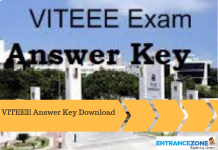 Vellore Institute of Technology (VIT) is one of the most prestigious universities in India. 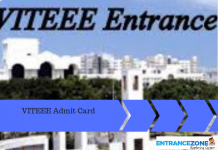 Also, National Institutional Ranking Framework (NIRF) ranked the University at Rank 13 amongst the engineering colleges of India in the year 2017. 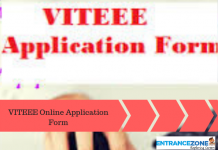 Every year, VIT organizes VITEEE for admissions of candidates to various programs offered at the two campuses of VIT University. 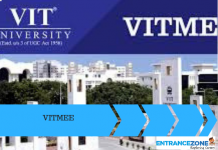 Moreover, the two campuses of VIT University are at Chennai and Vellore. 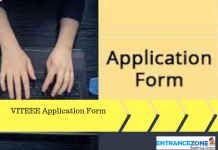 The application forms will be available to the candidates at the official website. 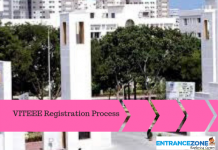 Then, after registration, the window for booking of slots will be open. 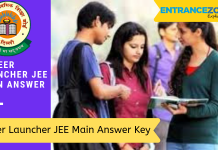 Further, the candidates will have to do slot booking of the examination. 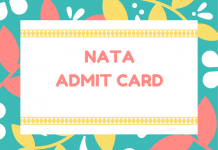 Just after slot booking, candidates will get admit cards. 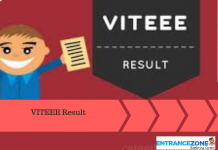 After the examination, VIT will release the results on its website. 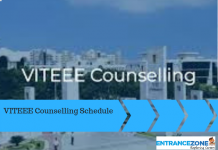 After the result, counseling will take place in which aspirants will get seats. 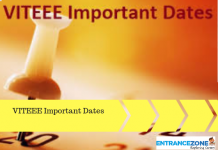 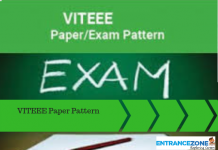 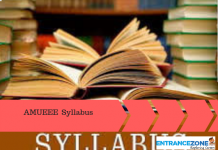 The candidates must read the articles below related to VITEEE.